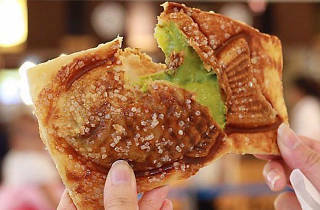 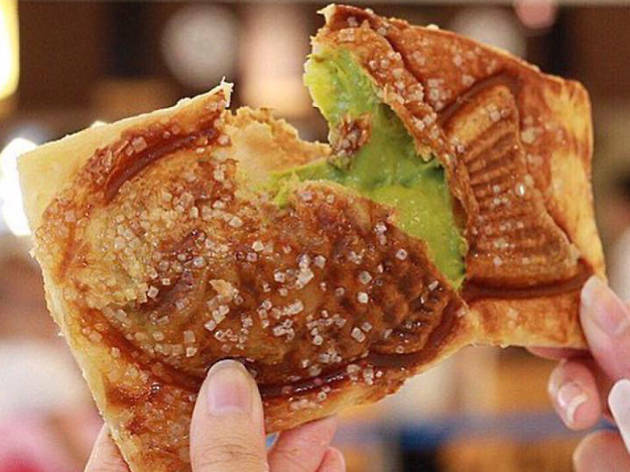 Cronuts are so 2013 – it’s time you try another croissant hybrid dessert, this time from Japan, called Croissant Taiyaki. 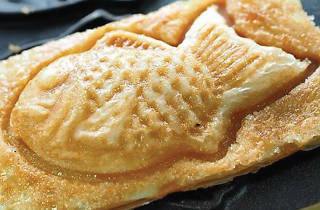 Taiyaki is traditionally a fish-shaped Japanese cake filled with red bean paste. 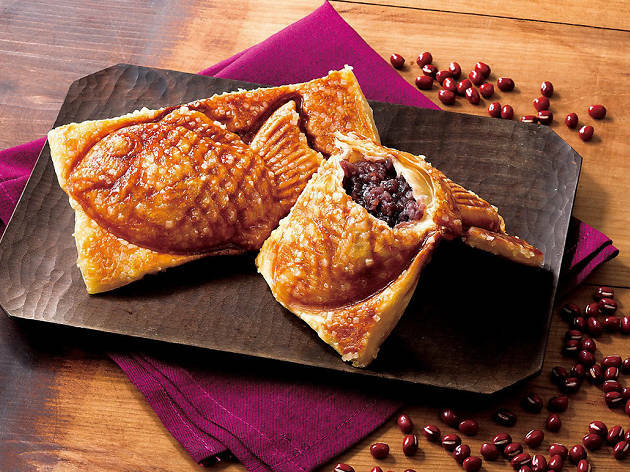 But with this modern version, it is made with buttery puff pastry instead to give the cake an airy, croissant-like texture. 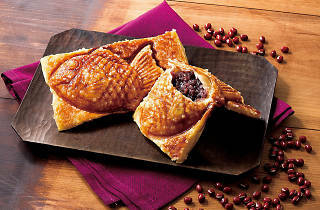 Plus, the outer layer is coated with crystalised and caramelised sugar to give it an extra crunch. 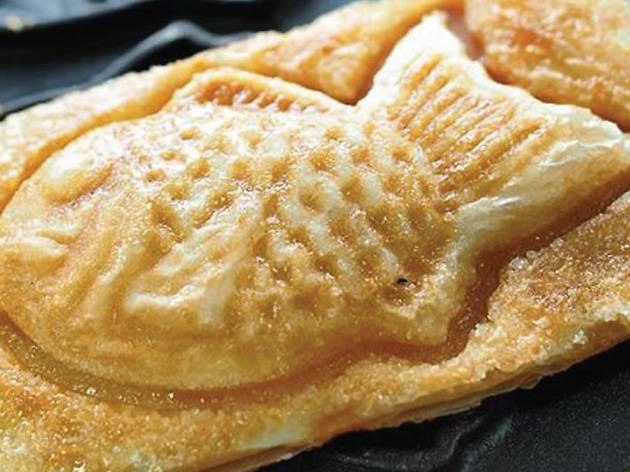 Croissant Taiyaki has been a big trend in Japan and Thailand, and now it’s available in KL. 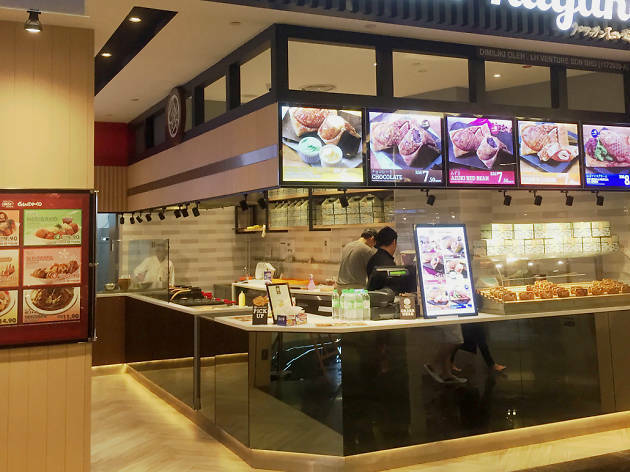 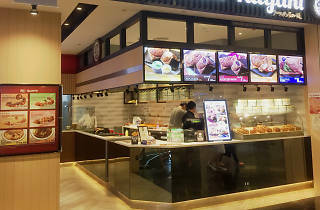 There are six fillings to choose from: the usual azuki red bean (RM7.50), chocolate (RM7.50), ham and cheese (RM7.50), vanilla custard (RM6.50), green tea custard (RM6.50), and matcha ice cream with red bean (RM8.50).